Decided to make a log on this since no one else has probably done this and to seperate the myths from the facts. 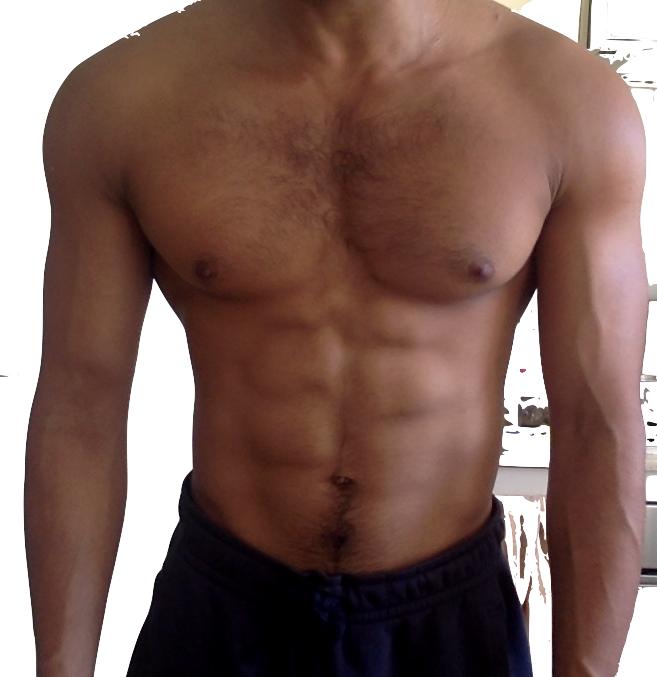 Stats before are 5'8-5'9, took a lot of dehydrating substances around the time of that photo (right after breakfast so stomach appears big, might also be angle?). Weight was 165-170 before eating last week Saturday but playing with nutmeg put my weight down to maybe 162 or so by midweek and modafinil dehydrated me further so don't know weight on this photo but could be anywhere within those ranges. Right arm here measure at 15.5 inches (poverty arms ) and waist is 28.5 inches. Regardless, currently on the remainder of test e in my system from the last couple of weeks and tren, injected 100 mg of tren ace in the morning and gonna inject another 300 now, same dosage tomorrow followed by 100 for every day after until Wednesday or Thursday where I will run Mtren and Superdrol. Will report weight on Wednesday before taking it and what benefits I saw with it as well as side effects. Last edited by DammnB; 2019-03-30 at 01:43 AM.